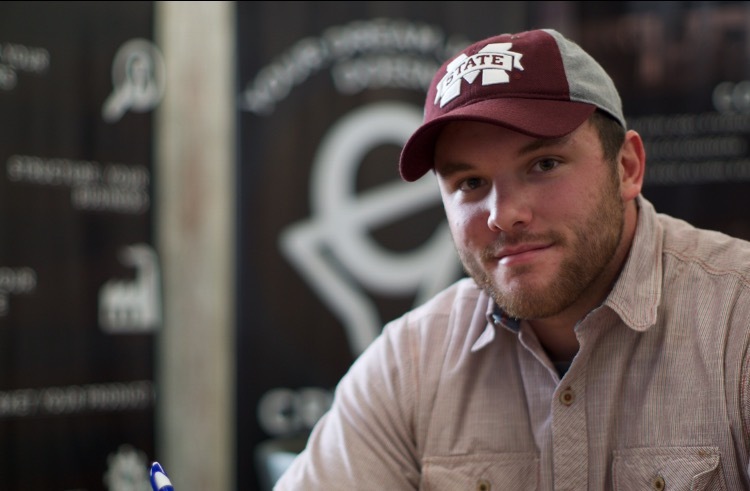 Fifth-generation farmer, Peyton Sammons’s, deep-rooted love of agriculture led him to a passion for entrepreneurship. The 22-year-old from Whiteville, Tennessee, transferred to MSU from Tennessee Tech to pursue a bachelor’s degree in poultry science. While at Tennessee Tech, he started his own company. Sammons started Peyton’s Poultry three years ago and sold 200 chicks within the first week. I just continued to grow the business over the next several years,” Sammons said. “The first year we sold about 600 birds and the next year we sold nearly 4,000. This year Peyton’s Poultry is on track to sell between 8500 and 9000 birds, raising almost $37,000 in revenue. “That kind of started the entrepreneurship spark in me,” Sammons said. That spark only continued to grow, leading Sammons from entrepreneurship to innovation. Sammons converted that curiosity into ingenuity, developing his own product line for small-scale farmers. The product even protects the animals from bacteria.  Sammons became involved in the startup movement at MSU through the recent development of the new Center for Entrepreneurship and Outreach. The E-Center was able to help Sammons learn more about the business side of entrepreneurship and connected him with other student entrepreneurs.